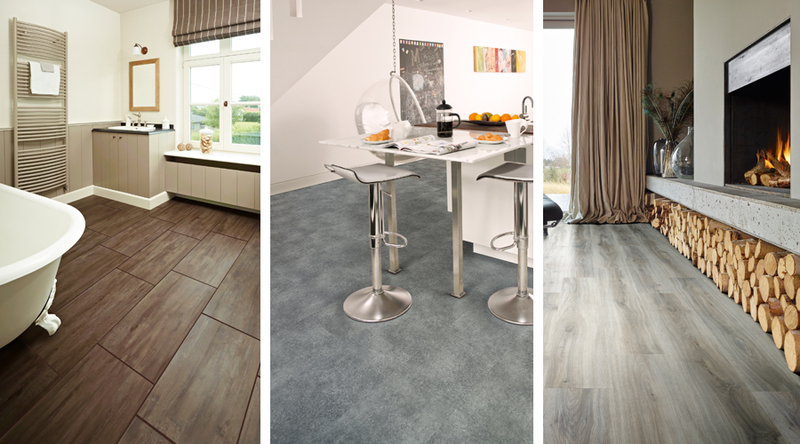 Providing a fresh approach to the UK luxury vinyl flooring market, Moduleo® offers an exciting alternative for retailers and consumers alike. With a diverse range of durable, stylish products as well as excellent customer service and unparalleled “green” credentials Moduleo® is proud to be different. Moduleo® is available in both a traditional dryback installation and a simple-to-install CLICK technology system, which holds a strong cross-consumer appeal, making it ideal for any modern space. Be it home, office, or commercial, Moduleo® offers luxury solutions for the ultimate in natural-looking and durable flooring.